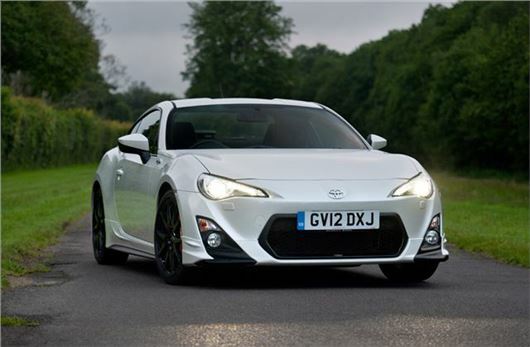 The Toyota GT86 has been awarded the title of Performance Car of the Year for the second year running at the 2014 Honest John Awards. The awards are based on page impressions over the year, meaning the GT86 is the most popular performance car among Honest John readers. That makes sense - it's well priced and tremendously good fun to drive, with a driver-focussed cabin. It's not as fast as some cars, but that doesn't detract from the great levels of enjoyment and involvement it offers.